Winter Scene. a winter scene. 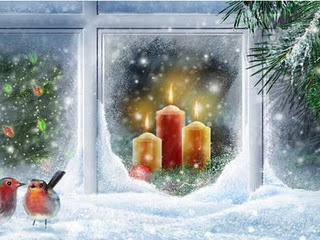 Wallpaper and background images in the বড়দিন club tagged: winter scene snow beauty christmas photo. This বড়দিন photo contains ফোয়ারা. Merry বড়দিন & A Happy New Year! I wanted to use this pic as a background, but its too small. Wish they would not put tiny pictures on a site for backgrounds. The picture, however is lovely and charming.